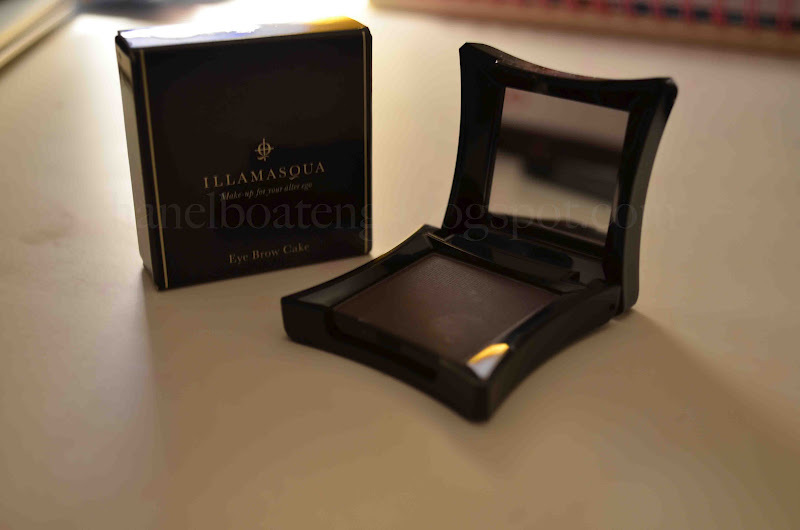 I was sent these 6 products by Illamasqua as I credited them on my recent publication for Pride Magazine UK. My makeup kit is so full so was kind of hard to figure out what I really needed- so I kind of got duplicates of what I already had of another brand- after all its always good to try out different brands' versions. My first choice was sealing gel- which I do not have but I have been wanting a product like this- it is to enable powdered form substances i.e eyeshadow, blusher, cake liner to become liquidized so it can be used as an eyeliner instead for example. It comes in this tiny box as shown in the picture- and you get two small bottles. I am hoping one bottle would last forever as it does cost an arm and a leg to replace! I have tested it and it does the job perfectly- to be honest, a little goes a long way and I don't also think I would be using it regularly but its a definite item to have in your kit! I have been using the MAC Stud and Spiked pencil for eyebrow application for far too long so I thought to try out a cake this time- the close I have got to using a cake for eyebrow application is Benefits Brow zings wax and powder palette- however this is somewhat different. On the Illamasqua website- Makeup Artist and Creative Director Alex Box shows us in a tutorial on the best way to apply using an angled brush- first by using the product on its own for a guideline of the brow shape and then adding more drama by using the sealing gel and making it liquidized. I tried it out and its not bad! Will perhaps take some pics next time. 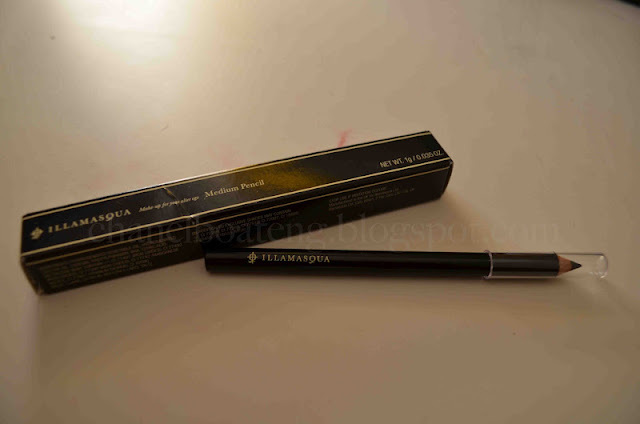 This mascara is on point! 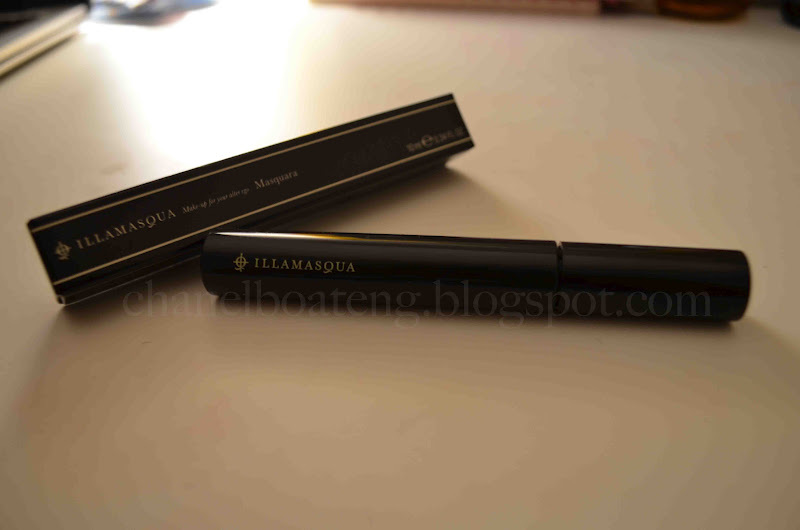 Large wand that gives you that accentuated volume, lengthens, not too clumpy or dry, applies wonderfully- I am impressed Illamasqua! As if I don't have enough brushes?! 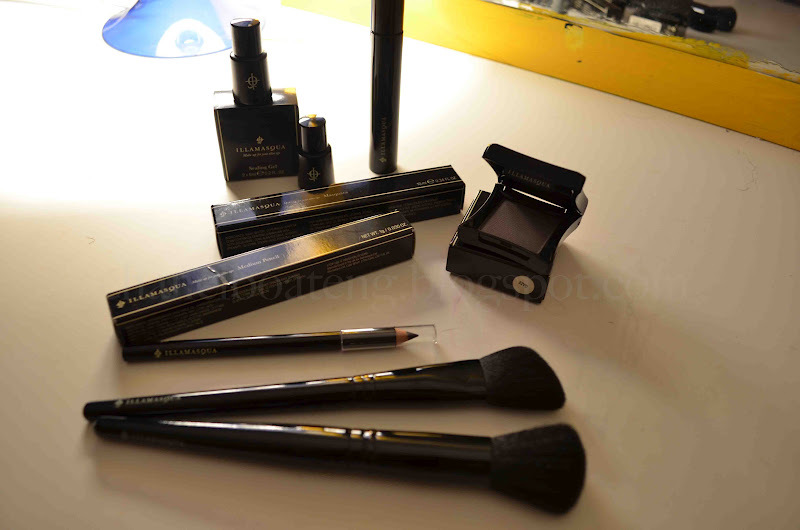 I always have to try different brushes and its also good to have a wide variety in your kit. I like these brushes thus far, I have not used them yet but the quality is great just by feeling them. 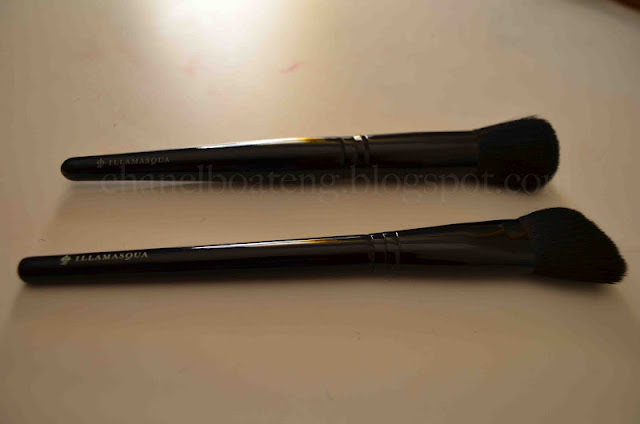 I got two blusher brushes- 1 angled and 1 round... smallish/medium sized, perfect for contouring as well. The brushes are soft and I haven't experienced shedding so far, the handle is also a strong, firm handle. After using the all these products I promise to make an update in a little while. Thanks for reading! 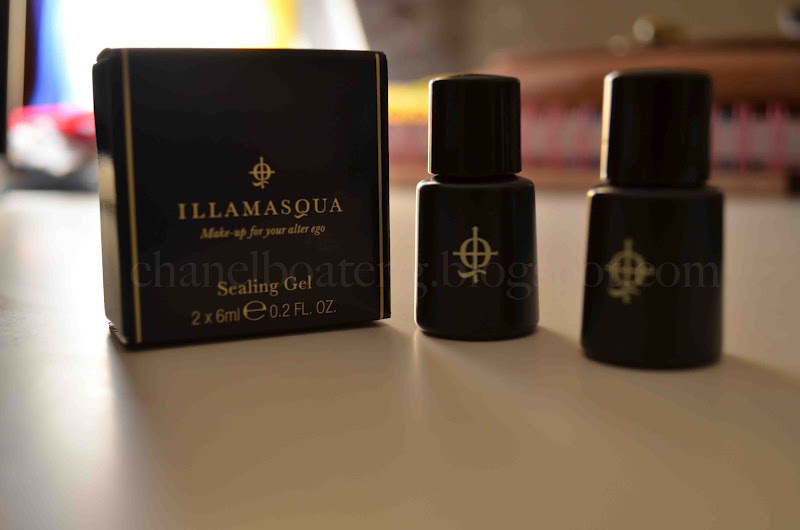 I absolutely love Illamasqua, might have to get their sealing gel and eyebrow cake now that you've mentioned them.